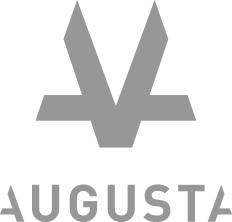 Hugo joined Augusta Ventures as the head of Financial Services Litigation in December 2018. He is chiefly responsible for the provision of funding for Financial Services claims at Augusta. In this role, he oversees the origination and assessment for all matters across the financial services practice areas. Hugo is a former solicitor having litigated at Norton Rose and Gibson Dunn over several sectors in Australia and the UK. Prior to joining Augusta, Hugo spent four years at another major litigation funder, originating, assessing and monitoring litigation and arbitration claims. He was involved in the ALF, the self-regulatory body for the litigation funding industry in England & Wales. Hugo holds an LLB from Monash University.